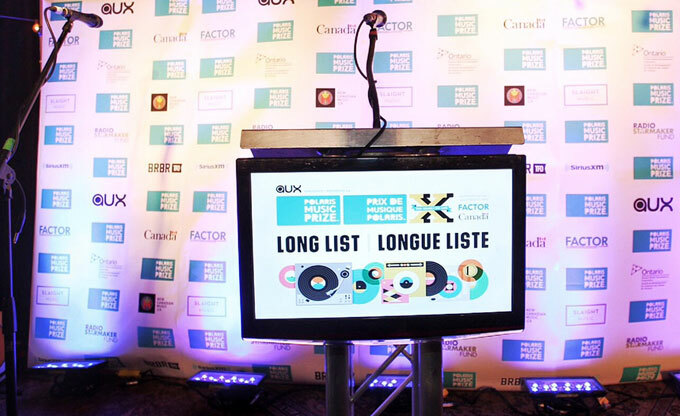 The 2015 Polaris Music Prize Long List was revealed recently in Halifax. I did a bit of reporting and surface-level analysis on the 40 albums that made the Long List for the official Polaris site. By the way, only two the five acts I voted for on my Polaris ballot made the Long List — Alvvays and Frazey Ford.